It’s understandable why people want the purchase of their next vehicle to be a simple and hassle-free experience. With numerous cars and trucks on the market being sold by dealerships and private sellers, it’s easy to feel lost in a sea of possibilities. However, for a wide selection of cars, trucks, and SUVs with a helpful and informative staff, you need not look further than our Chevrolet dealer in Milwaukee. Come and browse our vast and diverse inventory with the help of our professional and friendly staff. Look no further for Chevy dealers near you. Our experts at Ewald Chevy are trained to help you find a vehicle suitable for your needs and budget. From Chevy SUV models to our Silverado 1500, the possibilities are endless at our dealership. 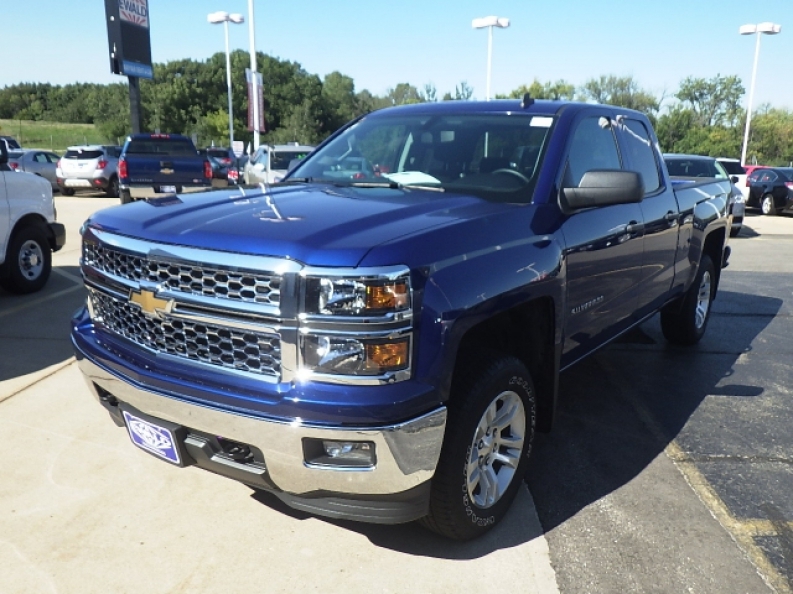 Boasting numerous trucks for sale in Wisconsin as well as cars and many Chevy SUV models in our inventory means nothing is out of your reach. Let us help you use GM financial to get that ideal next purchase. Finally, shopping for your next vehicle can be easy! As a leader in professional and friendly service, you can rest assured that we will do everything in our power and use all of our resources for you. We strive to meet your needs in a dealership and offer an enormous variety of makes and models. Whether you are seeking chevrolet cars for sale, or a new or used Tahoe for sale, you’ll be sure to find it at our Chevrolet dealer in Milwaukee. 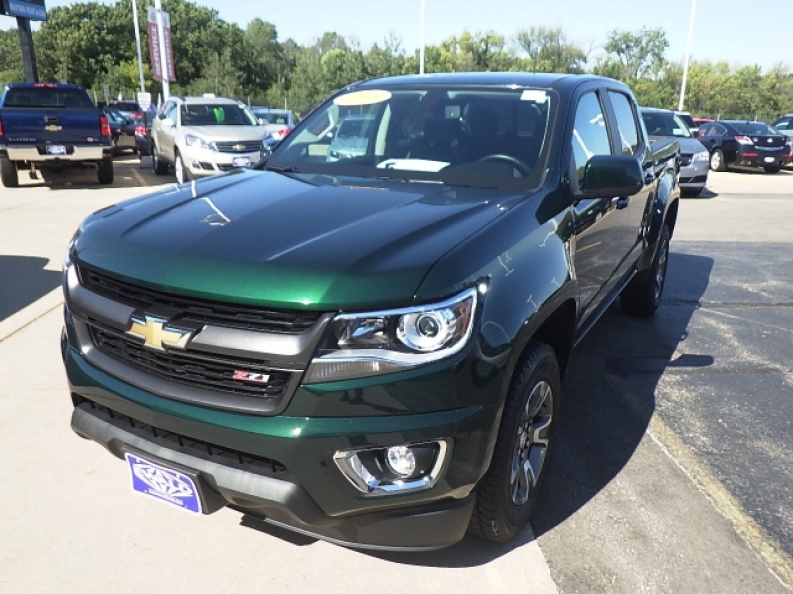 Find that new Chevy Colorado for sale near you right on our lot. Searching doesn’t have to be hard! Although many will find themselves running from seller to seller or a myriad of different dealerships, you’ll find that our lot is full of cars of all makes and models, new or used, to ensure you have the best possible selection when on the hunt for your next vehicle. All of our certified pre-owned cars are inspected by our trained technicians, making us one of the best choices for Chevy dealers near you. In addition to a great selection of different vehicles, the experts at our GM financial center will work to get you a substantial deal that fits your budget. Whether you decide to finance, lease, or buy, we work to be a fair and trustworthy Chevrolet Dealer in Milwaukee. Our finance department works around the clock to ensure you’re getting a fair deal and making payments that suit your budget. We do all we can to take the worry and stress out of financing or leasing, and our primary goal is your utmost satisfaction. Let us help you get your loan so that you can be on your way to cruising in your next vehicle! Choosing Ewald as your Chevy dealer near you is a smart and sensible move. But don’t just take our word for it. With ample positive customer reviews and experiences, you can be certain that you’ll be getting a solid deal with outstanding customer service. 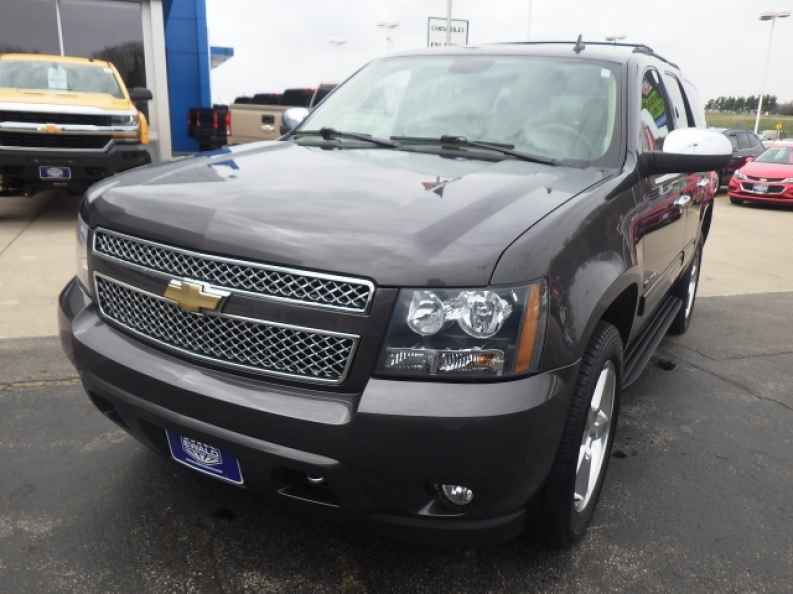 Our wide range of Chevy SUV models for sale makes us a strong choice as a Chevrolet dealer in Milwaukee. With over a hundred different selections on SUVs in our inventory waiting for you to test drive, you will be fast on your way to getting into a spacious and reliable Chevy SUV. Whether seeking the compact Traverse or roomy Tahoe for sale, we will be sure to have whatever vehicle suits your needs and requirements. One quick trip to our lot ensures that you’ll be able to find the right vehicle easily and effectively. Come and find out why so many of our former and present clients consider us one of the most effective and easy-to-use Chevrolet dealers in Milwaukee. You don’t need to struggle to get into a new car with us, and making your experience pleasant and easy is our primary goal. Whether you need your next vehicle for work or anything else, we have a wide selection of trucks waiting for you to take for a spin. Whether you want the reliable and versatile Silverado 1500, or the powerful high-capacity towing of the 3500 or anything in between, you’ll be sure to find the ideal truck for all of your needs. We have vehicles for both work and pleasure. With features such as heated seats, touch screen displays, and backup cameras, our trucks are loaded with numerous bells and whistles to make your life simple. Our GM certified trucks and cars are just waiting for you to take us up on our many deals and offers. The many incentives we offer are sure to provide you with various deals, like 0% APR and rebates on select vehicles. If you’re ready to purchase your next vehicle with a professional and trustworthy Chevy dealer near you, come stop by and check out our inventory at 36833 E Wisconsin Ave, Oconomowoc, WI 53066, or you can get in touch with any of our sales experts at 262-226-2842.